Chair cushions are among the most important parts of every chair and the cushions used are the governing factor for the comfort the chair provides as well. Today, there are wide varieties of chairs for various purposes, but almost every chair type demands a comfortable cushion in it. In fact, the selection of cushions is as important as the choice of chair you purchase. It is important to keep in mind that each chair style has a particular type of cushion required for optimum use and comfort too. Choosing cushions is not a tedious task, especially if you take into consideration the chair design when making your selection. The internet makes searching for different kinds of products so much easier than it once was, and all you need to do is a bit of searching online to discover there will be hundreds of cushion choices that meet your specific budget, décor and comfort requirements. Most chairs made of harder materials need cushions to make them smoother or more comfortable, especially if you plan to have people seated in them for long periods of time. This is the reason that chair cushions for various plastic, wood, resin and other similar materials require chair cushions. The average hard surface chair can often be made significantly more comfortable with an inexpensive cushion similar to those used in kitchen chairs. The material that the cushion is made from is also important, as a chair that is intended for outdoor use will need a more water resistant material in order to prevent damage to the cushion caused by exposure to the elements. 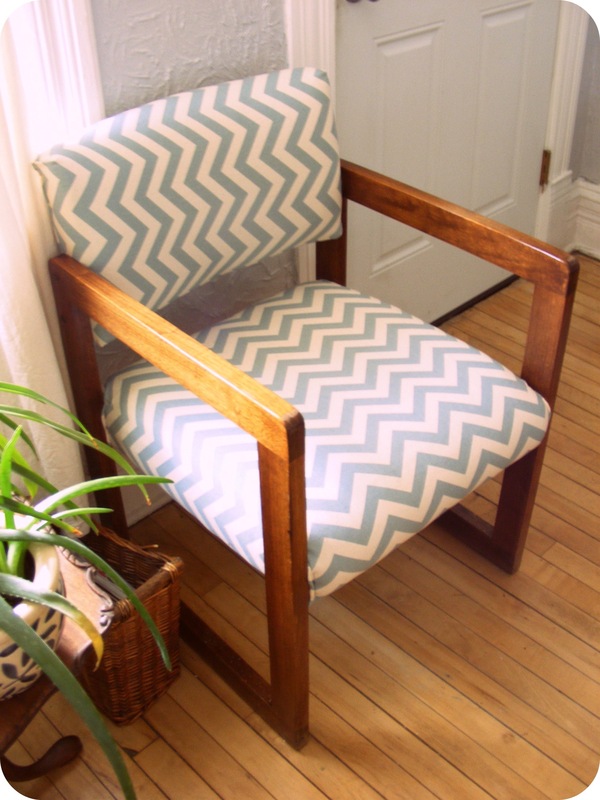 Indoor chairs don’t need any special materials however, and they can often work quite nicely with an inexpensive cushion from a discount or dollar store. There are plenty of different places to find cushions these days and the variety of designs available makes it simple to find ones that are well suited to your specific chair design as well as within your affordable price range. A chair cushion should offer comfort as well as durability. Cheap chair cushions for sale too often have thinner padding which results in a less comfortable seating arrangement and can lead to a much shorter usable life as well. Cheap cushions, though appealing for their price too often feature shoddy workmanship as well. When making a purchase, you should consider the long term benefits of the cushions you choose. Will they hold up over time and be comfortable to use? Or will you be replacing them in a few short months? If you pay very little for the cushions now in order to get something that will meet your immediate needs, that’s certainly understandable. But, if you’re going to buy another set of cushions in the near future, why not invest a little more money now, if you can, and get a better quality set that will last for years? For example, take rocking chair cushions and outdoor chair cushions. These two chairs are ideally designed for ensuring comfort to the tired individual. If these chairs are equipped with the wrong chair cushions, then it is hard to sit for long, essentially defeating the purpose of the chair’s design. It is essential to follow some precautions when selecting cushions for wooden chairs.Always consider the exact size of the seat. If the cushion is too small or too large, then it will be uncomfortable for anyone to use. The size of the cushion should be considered, taking into account the wear and cut at the edges and whether or not the cushion will provide full coverage and optimum comfort. This is very essential when dealing with rocking chair cushion sets and wicker chair cushions. It is also essential for cushion ties to be sewn into the seam. This will result in the cushion staying securely in place while a person sits in the chair. It also prevents the cushion ties for being torn out of the pillow. The process of sitting and standing puts strain on the ties, and those that aren’t properly secured by being stitched into the seams of the cushions will only be torn away in a short period of time. Cushions with the ties sewn into the seams are mandatory for Adirondack chair cushions and patio chair cushions. Top quality chair cushions should also be stain resistant for easy cleaning purposes. This quality is essential for kitchen chair cushions and dining chair cushions. Kitchen and dining room need to be cleaned more often and a stain guarded material will help them last longer and hold up better under normal everyday use. You may also want to consider the idea that kitchen and dining room chair cushions also need to be washed on occasion. There are cushions that can be washed and hold up well over time, and others that will fall apart after just a few washings. Purchasing more durable cushions makes the most practical and economical sense. There are also cushions available that can be covered with washable materials. A removable cushion cover allows you to only inflict wear and tear on the cover and not the cushion itself, essentially lengthening the life of the cushion. If you have chairs that aren’t soft enough to make sitting on them for long periods of time comfortable, then what you can do is get some chair cushions. There are actually two different uses for these cushions. The first is for comfort and the second of for decoration. This article will talk about both of these uses as well as where you can find these cushions and what to look for when buying them. 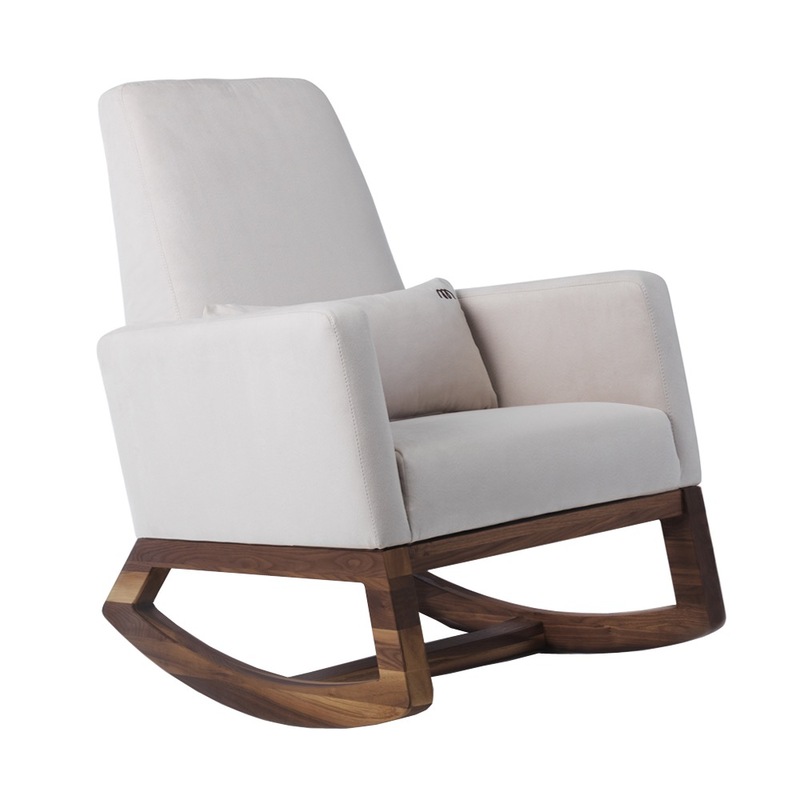 When it comes to comfort in respects to sitting on a chair, you will need something that will give you enough support. Not all chairs have the right amount of cushion to help make sitting on the comfortable. So the first obvious use of a chair cushion is to give your bottom a bit more support. This can be important especially if you have to sit on the chair for long periods of time every day. Let’s say you have a home business where you’re at your computer a lot. If the chair you are sitting on is hard on your rear, then overtime, this can cause you to experience a lot of pain. For this reason, companies will spend a lot of money to make sure their employees have the comfortable chairs to sit on. The best thing to do is to get a really nice office chair that will give you all of the support you need. Of course, if you can’t afford that and this is your situation, then a chair cushion can be a temporary substitute. There are other types of chair cushions as well that you can use around the house such as patio chair cushions, rocking chair cushions, and other outdoor chair cushions. 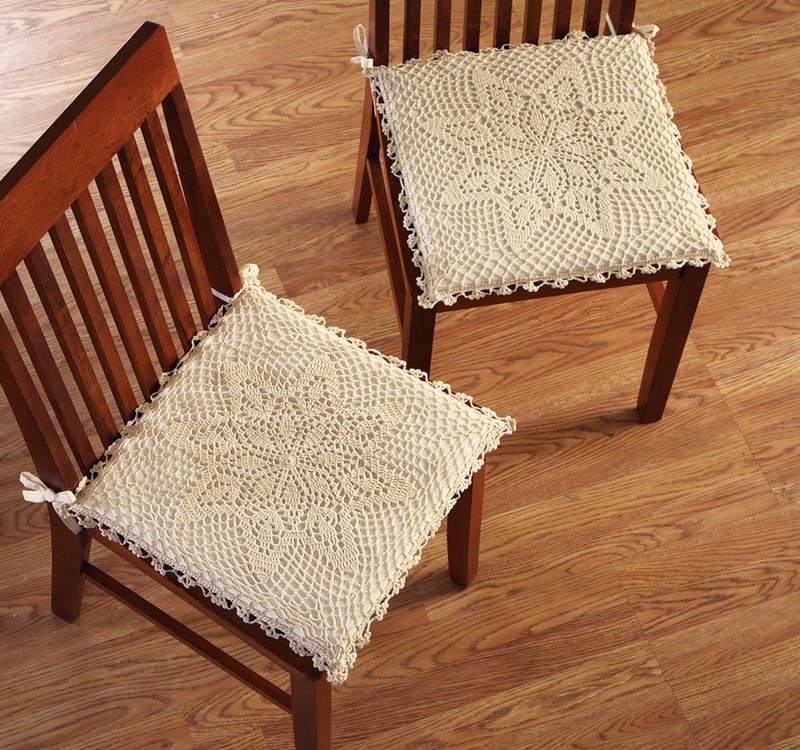 These cushions are a simple way to add a little more needed comfort on all types of chairs around the house. When buying these cushions, there are many different types that you can choose from. Some of them will have strings attached to them so you can type them down to the chair in order to prevent them from moving around. They also have some types that are designed to grip onto the chair as well. Chair cushions can vary in price due to material and size but you should expect to spend around $30 for a typical one. 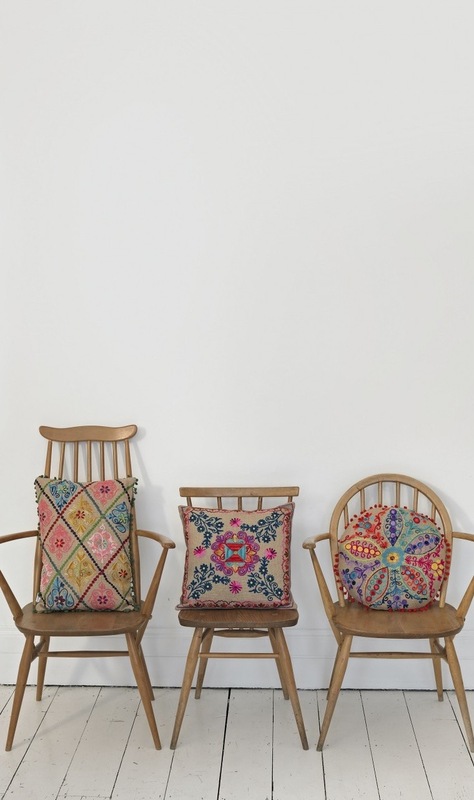 As mentioned earlier, another reason to have these cushions for your chairs is for decorative purposes. 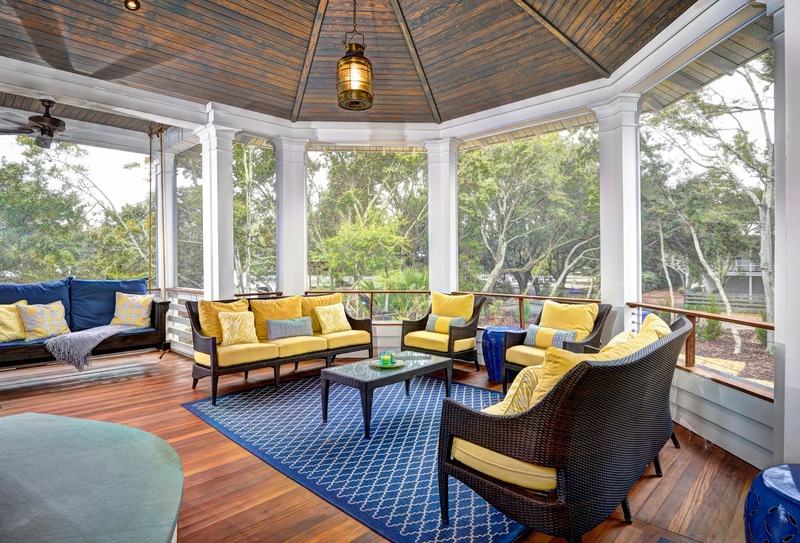 Whether you use these cushions for your patio or for your living room, getting ones with the right color scheme or pattern to match the décor of the room can be important in enhancing the look of your room. Remember that things you put in a room will do one of three things. It will either add to the overall theme you are trying to create, take away from it, or be neutral. These cushions can make your patio chairs look nicer which will in turn help your patio look nicer. So whether you want to get chair cushions to make sitting on your chairs more comfortable or you just want to make your room look better, you can find and buy them online. One of the best things you can do for your mental health is to create an environment where you will be able to just completely unwind, relax, and let go of your current problems. To do this, you will need a few things. What you get will really depend on what makes you relaxed but one thing that most people need is a comfortable place to lie down on such as a chaise lounge chair. This article will be about the benefits of getting the right chaise lounge cushions as well as give you some other tips you can do to help relax. The reason you want something to lie down on is because in that position, you will be a lot more likely to be able to relax. The fact is that life can be quite stressful. With so many demands that are thrown at us in all different directions, overtime, it can cause people to crack. Maybe things never get that serious but stress can also can illnesses so doing what you can to help reduce your stress is important. There are many things you can do to accomplish this. One of the best things you can do is to go outside and sit or lie down under the nice clear skies and just relax. In order to do this, you can do several things. 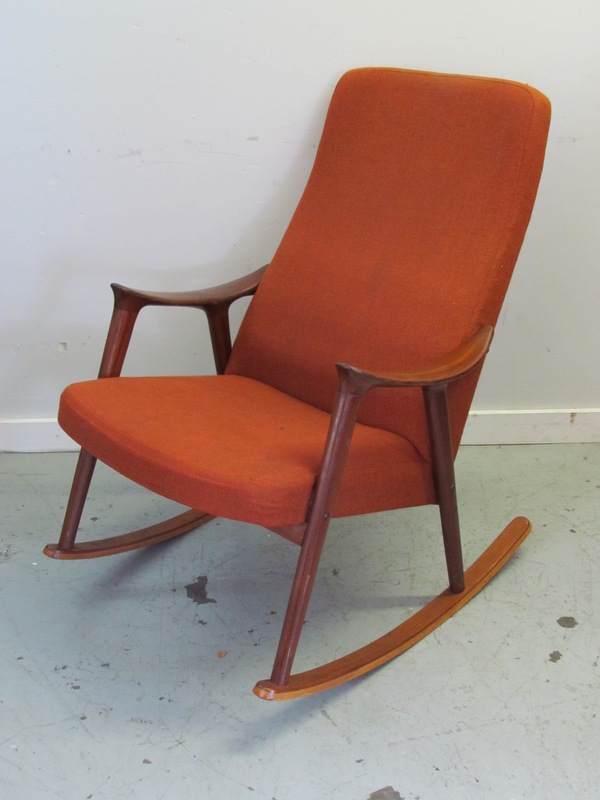 One is to get the right chair such as a chaise lounge chair. Now since you can just buy the frame, you can also pick out the right chair lounge cushion as well. They come in different colors and thicknesses as well as softness and quality. The color you choose can really be any color. The more important thing is to get an outdoor chaise lounge cushion that feels right. You want to get one that will help you feel comfortable and totally relaxed when you lie down on it. Since there are different materials these chaise lounge cushions can be made from, what you may want to do is to go down to the store and just try a bunch of them out to see which ones feels most comfortable. Now, since you won’t be using it for that long, you don’t really need to spend too much time picking out the perfect one. As long as it’s comfortable, it will do. You can also buy them online as well. These cushions will typically run about $40 to $100 and up depending on what you get. In terms of brands, the Sunbrella chaise lounge cushions are pretty popular. Now once you have the right cushion and chair, what you want to do is add other things that can help increase the relaxation feelings such as a plant or some soothing music. The point is to create an atmosphere, a mood that will help bring your mind into a certain state. This will help you ease up a bit and drive the stress away. You can also learn some meditation techniques to further help you relax. Getting the right outdoor chaise lounge cushion is just the first step to creating a peaceful environment for you to relax. 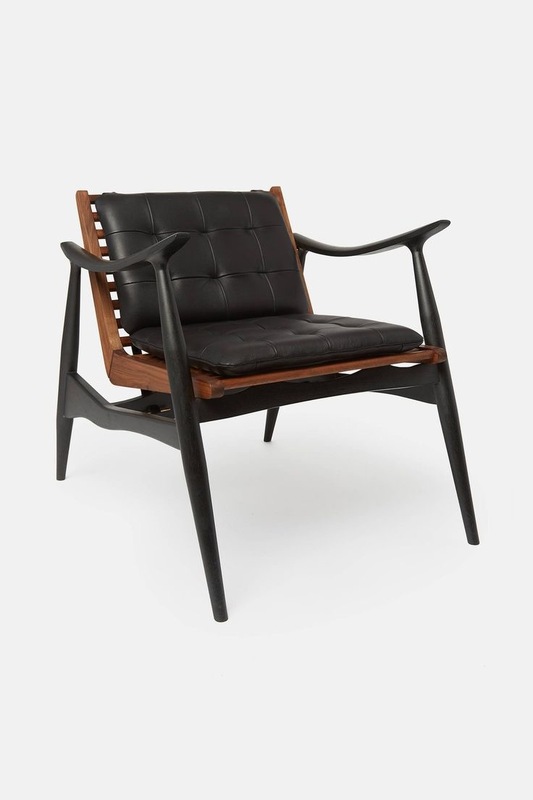 You don’t even have to get this type of chair. You can get anything that will make lying down comfortable for you. The rest of what you do will be up to you but being able to empty your mind and just relax is the most important thing when it comes to reducing your stress level. Certain products you buy such as the right chaise lounge cushion for your lounge chair can help create the right environment that will make this process come a lot easier and effortless. There are two main types of floors that people get for their home, hardwood floors and carpet. There are advantages and disadvantages to both of these. Hardwood floors have become quite popular these past few years. They can really make a home look very attractive. The problem is that if you have kids, it may limit that amount of floor space they have to play on. For this reason, what you can do is get some floor cushions. This article will talk about the benefits of these types of cushions as well as the different types that you can get.One of the great things about having carpet as your flooring is that because it’s soft, you can basically sit or lie down anywhere you want. Your kids can crawl around the floor without having to bruise up their knees. There are some disadvantages though such as it’s harder to clean spilled liquids and dust and bacteria tend to stick to the carpets more. This can cause some people to experience allergies. Now with hardwood floors, you don’t have these problems but you do have the problem of having a surface that may be too hard to lie down on or for your kids to play on.What you can do is get a floor cushion. These things are basically giant pillow like objects that can be placed on the floor to help provide more comfortable room to lie down or sit on. Instead of just sitting on the couch, these floor cushions will allow you to have more seating options. They are great to have to allow your kids to lie on the floor or play without having to hurt themselves on the hard floor.These cushions come in all different designs and sizes. You can get large floor cushions or small one. Some are square shaped while others are oval shaped. They can be made of different materials as well. You should be able to get these for about $15 to $50. It depends on the size and type of cushion you get. A large floor cushion will normally cost more than the smaller ones for example. You can buy these online where you can look at pictures of the many different ones that are available for purchase. Even with shipping costs, you can sometimes find them cheaper online than if you went to the store to buy them.I have lived in both a house with carpets and a house with hardwood floors. 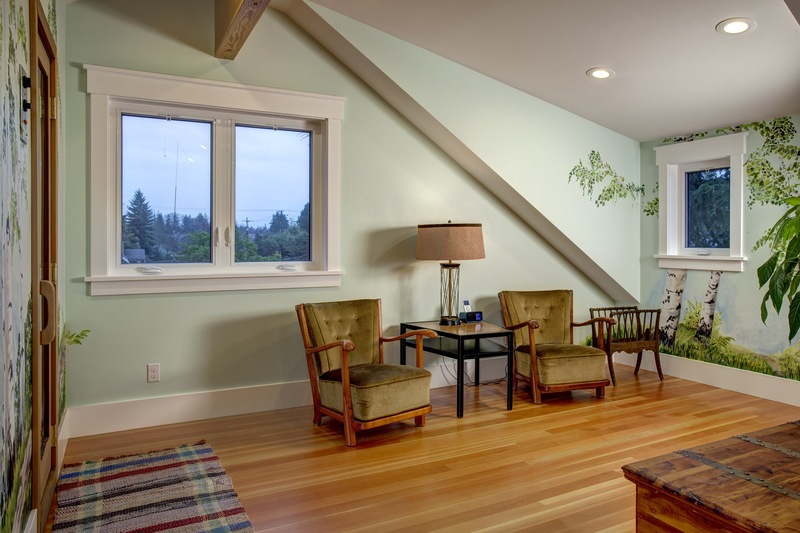 Although the hardwood floors look nicer and are easier to clean, sitting on the floor is no longer an option. With the carpets, you can basically roll around on them if you want. As a kid, my siblings and I would do things like cartwheels and jump around on the carpet a lot. Had we grown up in a house with hardwood floors, we wouldn’t have been able to do that. Of course, if you don’t have kids or your kids are all grown up, then this might not really matter as much.Either way, having floor cushions can really come in handy if you want to create more space to sit or lie down on. They are especially useful if you have guests over for a movie night where there might not be enough room on the couches. These cushions are definitely a good choice to consider if you are looking into getting some type of padding for specific places in your home. Even if you have carpets, these cushions are still great since they will provide extra padding and comfort of the user. Related Post "Decorating the Chair Cushions to Look More Attractive"